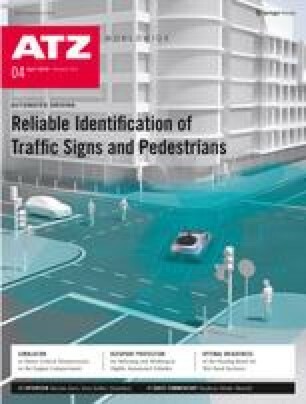 At the Laboratory of Lighting Technology of the Technical University of Darmstadt, a field test was carried out to determine the optimal brightness of the passing beam for wet road surfaces. The passing beam of two encountering vehicles was varied and the brightness impression, glare and visibility on both dry and wet road surfaces were compared. From the results an adverse weather light distribution was derived, which reduces the glare level to values of a dry road, while increasing the visibility of the driver.